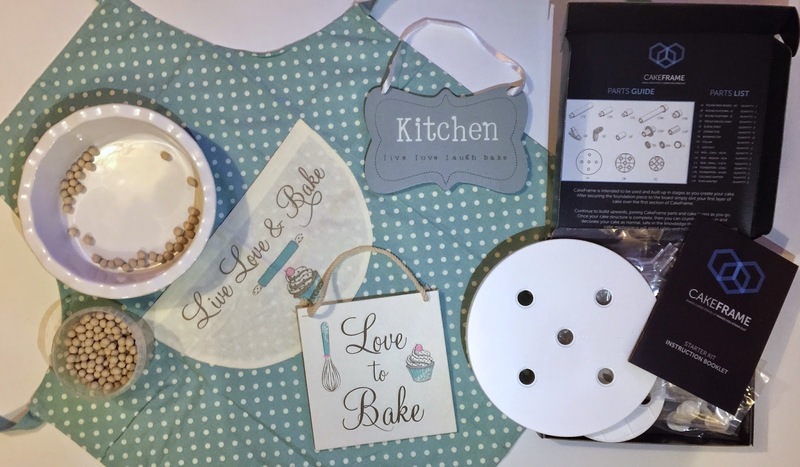 Elaine's Sweet Life: 2000 FB Fan Giveaway!! Congratulations to the 4 lucky winners of our giveaway - please see who won below! I can't believe how quickly it happened, but we have now passed 2000 likes on FaceBook! So, as promised, here is our fabulous giveaway! A Cake Frame starter kit. A beautiful ceramic deep pie dish and ceramic baking beads. 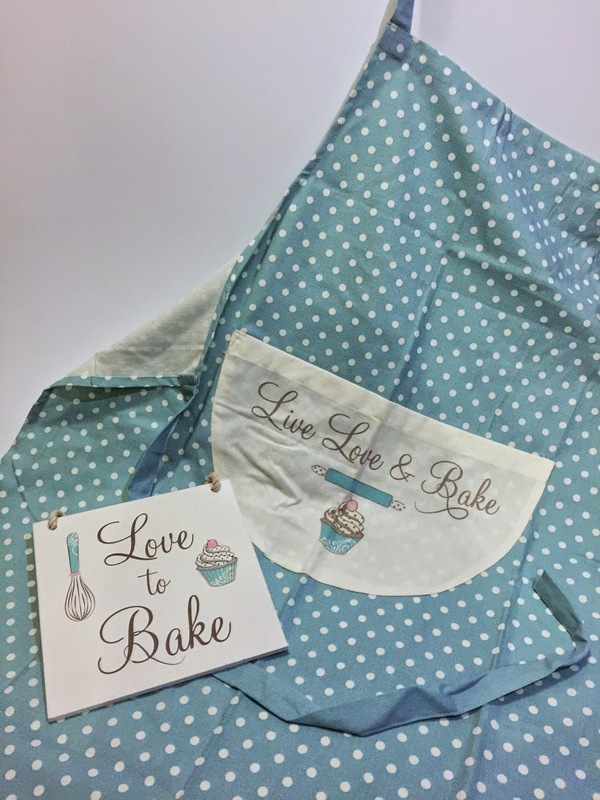 Live, Love & Bake apron and wooden sign. 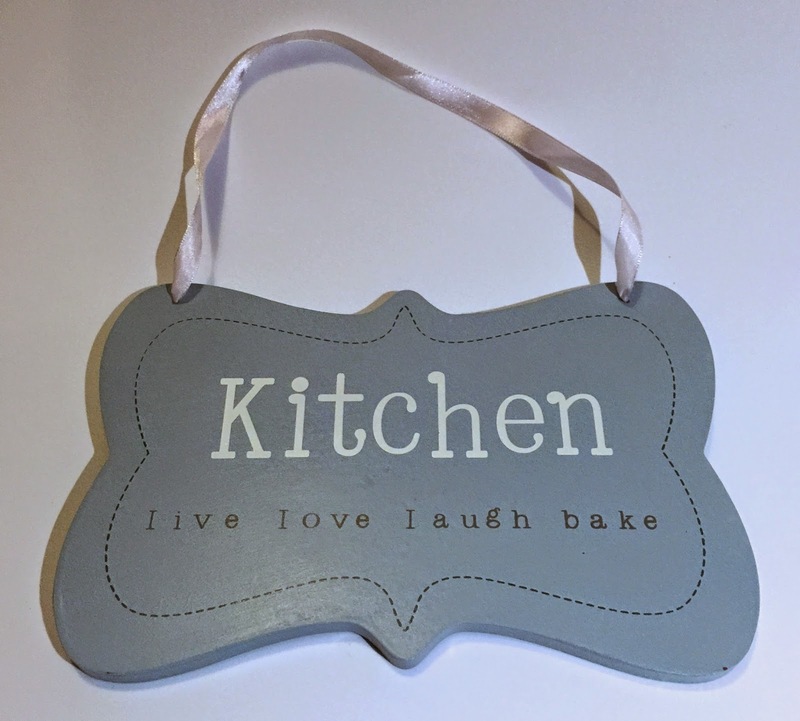 Kitchen, live, love, laugh, bake wooden sign. Entry 1: Like and comment on the Facebook post for this giveaway. And don't forget to SHARE! Entry 2: Like our Facebook page Elaine's Sweet Life. If you already do like our page, tell us so in the comments, for your entry. Entry 3: Subscribe to follow this blog by email (enter your email into the box at the top right of the blog page, then please be sure to 'activate you subscription' with the email you will be sent). Again, if you already do, tell us so in the comments, for your entry. Winners will be drawn from a hat on New Years Day. Hosted by Elaine's Sweet Life. This promotion is in no way sponsored, endorsed or administered by, or associated with Facebook. You understand that you are providing your information to the owner of the Facebook page and not to Facebook. Thank you Wendy. Good Luck! !